Lang Furniture’s dedication to quality and customer satisfaction runs deep in the Lang family. 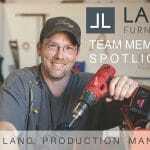 James Lang founded Lang Furniture in 1966 to provide additional income for the family, shortly after his return from Vietnam. 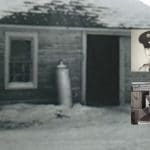 He began producing bedroom furniture in a small milk shed with his three young boys: Lyle, Larry and Lee, to serve the needs of local customers. The three boys spent hours helping their dad make cabinets and chests on weekends, before they went to school each morning, and then again after they returned home. Lang Furniture blossomed in the ensuing years, as a result of the family’s hard work and attention to detail. Fast forward to the next generation. The milk shed was replaced by a state-of-the-art manufacturing facility. 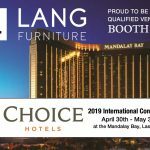 Now owned by Lyle and Julie Lang, Lang Furniture grew from a small business to a nationally recognized manufacturer of quality American made residential bedroom, hotel, and contract furnishings. Today, Lang Furniture has two manufacturing plants, located just a few miles north of Marshfield, Wisconsin, a community of slightly less than 20,000. Marshfield has a historic downtown and a hometown feel. 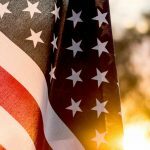 It was recently chosen as the “Best Place to Live in Wisconsin and Eighth Best Place to Live in America” by Bizjournals.com, based on its excellent health care, schools, supply of good jobs, and small-town character. Marshfield was also rated in the top 50 places to live for education. 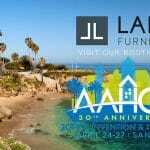 What does that mean for Lang Furniture customers? 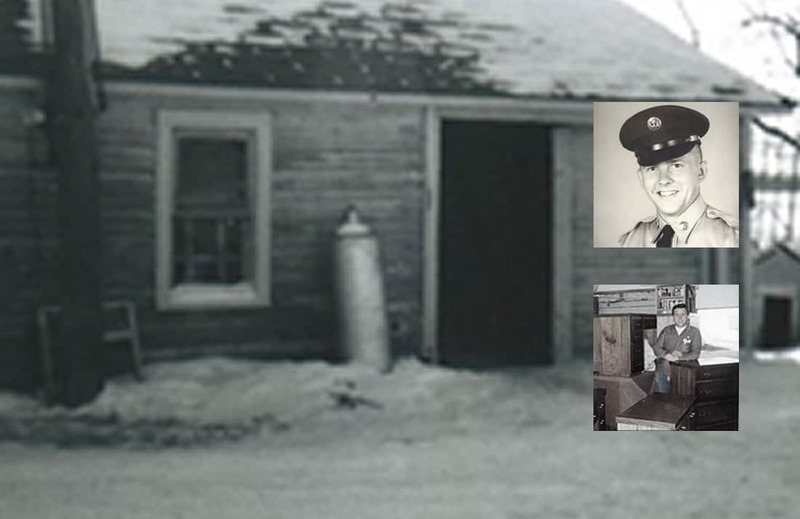 The same dedication, attention to detail, and hard work that originated with James Lang and his three sons in that historic milk shed lives on today. Every piece of Lang Furniture is made in our Marshfield and Spencer plants by hard working individuals, who truly care about their craft. The great majority of Lang Furniture employees live within 20 miles of our facilities. Our longest serving employee has been with us for 26 years. At Lang Furniture, we are proud of our family heritage and our employees’ dedication to the values of quality, dependability and honesty. In our current age of relationship-based businesses, we know that actually doing what we say we will do is of the utmost importance. Our customers know that they can rely on us for furniture that is both stylish and durable, along with service that is second to none.